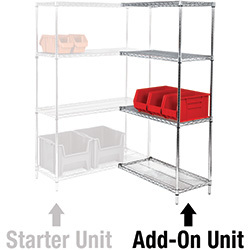 48 x 18 x 54" - 4 Shelf Wire Shelving Add-On Unit. Additional Add-On Kits allow you to expand your Starter Kits by sharing a set of posts. Configuration options include straight line, back-to-back and right angles (L-Shape). 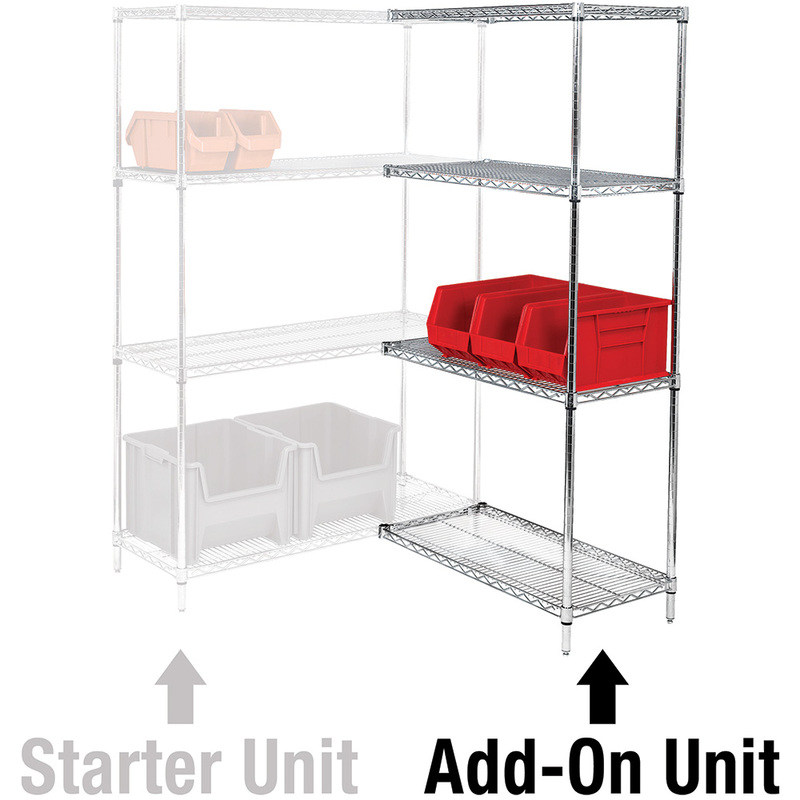 Includes four shelves, two posts and eight S-hook connectors. Additional Shelves and Accessories sold separately. 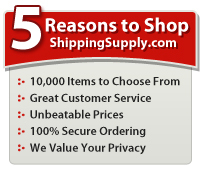 Use with Starter Unit Stock Number - WS481854. Please Note: Starter Unit with Add-On Unit cannot be made mobile with casters.